You guessed it! Colt 45 is back with a new “Keep It Colt 45” lifestyle video featuring burgeoning Southern rappers OG Maco, Reese and Father. These hip-hop stars were hand picked by entertainment icon Juicy J, for the latest release in the “Keep It Colt 45” campaign. The video follows OG Maco on a homecoming trip as he reunites with family and friends at a backyard BBQ; echoing the message that the best times can happen right at home with those that mean the most in your life. 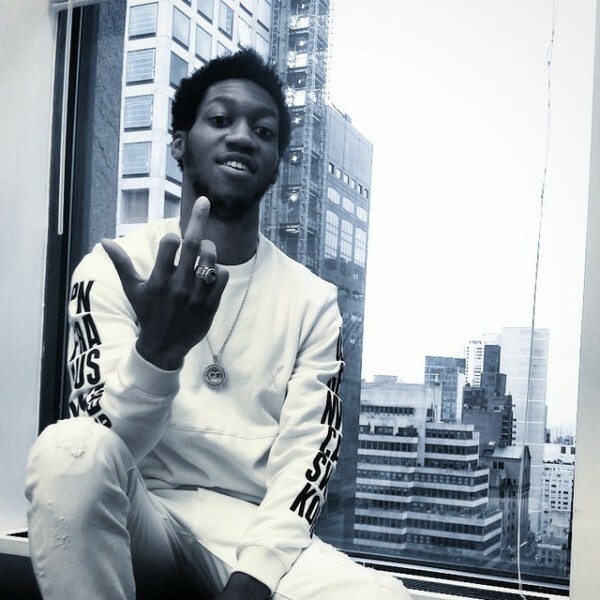 Rising star OG Maco’s smash viral hit “U Guessed It” has reached over ten million YouTube views, becoming one of the most explosive rap anthems of the summer. Despite his newfound success, the video displays OG Maco remaining grounded and never forgetting what’s really important. New artists Reese and Father, also make appearances in the video. Their unique musical style and free-spirited personalities make them a welcomed addition to the “Keep It Colt 45” family. “No matter how far my art reaches, nationally and/or globally, I will always remain humble and be able to come back to my roots, to where my journey started on the south side, in College Park, Georgia, “ says OG Maco. I'm a firm believer in the quote, 'You don't know where you're going, if you don't know where you came from.' This is why being a part of the Colt 45 campaign just made sense. That feeling of always being able to come home and kick it with the people who've been there from the beginning and love you for simply being you. It's about being able to have fun with the people who love you the most. The “Keep It Colt 45” campaign is inspired by artists who pride themselves on authenticity and good vibes. Previous campaigns have centered around top musicians like Juicy J, Snoop Dogg, YG, Project Pat and Lil Debbie. Colt 45 has fully embraced a culture that appreciates nostalgia and understands that the best part of your journey is who you get to share it with.